The BenRiach Distillery, has today announced the launch of a new triple distilled, travel retail exclusive expression. The BenRiach 10 Year Old Triple Distilled (43% ABV) has been matured for at least 10 years in first fill American bourbon barrels and first fill Pedro Ximenez sherry casks. Apart from a few exceptions, more notably the releases from the Auchentoshan distillery, Scotch whisky is traditionally distilled just twice, but BenRiach have been experimenting with a third distillation since 1998. 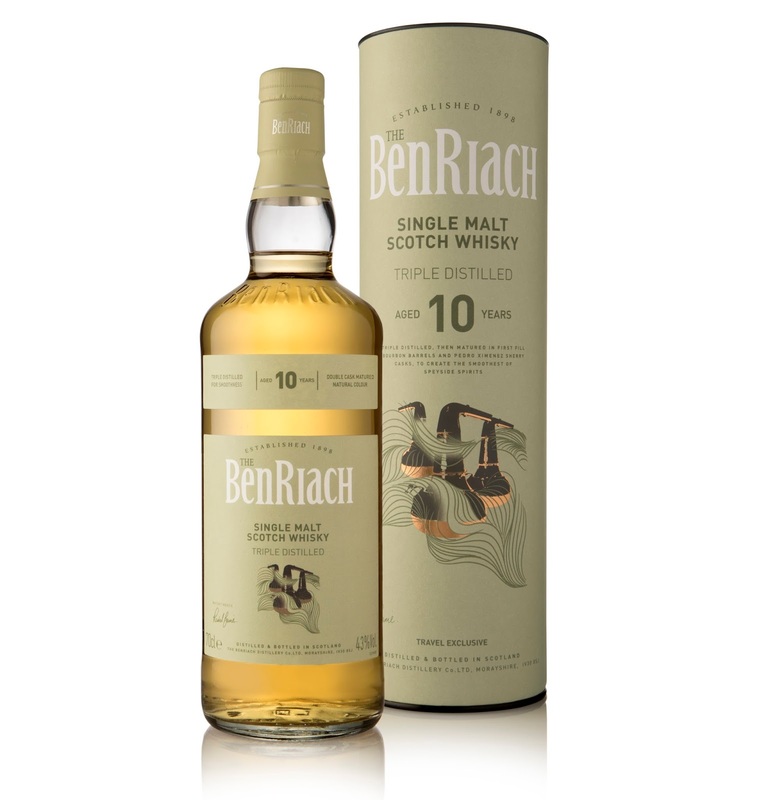 The BenRiach 10 Year Old Triple Distilled, is said to deliver notes of crisp green apple skin, vanilla icing sugar, white grape, lychees and a sweet barley back note on the nose. Followed by notes of freshly sawn oak, pear tarte tatin dusted with cinnamon and white pepper sauce on the palate. 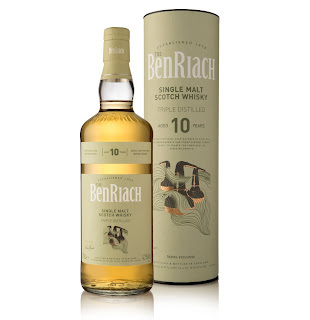 The BenRiach 10 Year Old Triple Distilled, will be available later this month from travel retail outlets. RRP (tbc).